A new government study shows that teenage drug and alcohol use among American’s continues to decline, The Washington Post reports. 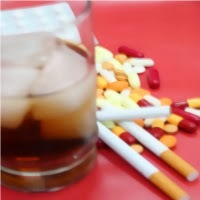 The findings come from the 2013 National Survey on Drug Use and Health (NSDUH), released by the Substance Abuse and Mental Health Services Administration (SAMHSA) as part of its 25th annual observance of National Recovery Month. The report showed that the rate of current illicit drug use among teens ages 12 to 17 was 8.8 percent in 2013, down from 9.5 percent in 2012 and 11.6 percent in 2002. Between 2002 and 2013, the number of teens with substance dependence or abuse problems decreased from 8.9 percent to 5.2 percent. During the same period the rate of regular alcohol use declined from 17.6 percent to 11.6 percent. What’s more, the study found that marijuana and prescription drug use declined among teens ages 12 to 17. While the report's findings are on the positive side, sadly the report found that many American teenagers who require treatment for a substance use disorder are not receiving the help they need. The findings indicated that, of the 22.7 million Americans 12 and older needed treatment for a substance use disorder last year, only 2.5 million received care at a treatment center designed for substance use disorders. “This report shows that we have made important progress in some key areas, but that we need to rejuvenate our efforts to promote prevention, treatment and recovery, to reach all aspects of our community,” SAMHSA Administrator Pamela Hyde said in an agency news release. The NSDUH is conducted annually, the findings come from a nationally representative sample of about 70,000 Americans ages 12 and older. Binge drinking on its own is detrimental to the body, every bit of research indicates that those who binge drink increase their risk of health problems and/or addiction. So what happens when women binge drink while pregnant? The risk of fetal alcohol spectrum disorder is always present when consuming any amount of alcohol while pregnant, but a new study found that children had an increased risk of hyperactivity and inattention when they reached age 11, if their mother engaged in binge drinking while pregnant, they were also more likely to get lower marks on school exams. Researchers defined binge drinking as having four or more alcoholic beverages in a day on at least one occasion during pregnancy, Medical Daily reports. Researchers questioned the mothers twice about their drinking habits, first during their pregnancy, then when their children were 5-years of age. A quarter of the mothers admitted to binge drinking at least once during their pregnancy. Parents and teachers filled out questionnaires about the children’s mental health when the child was 11-years of age. The children’s academic performance was reviewed by the research team. 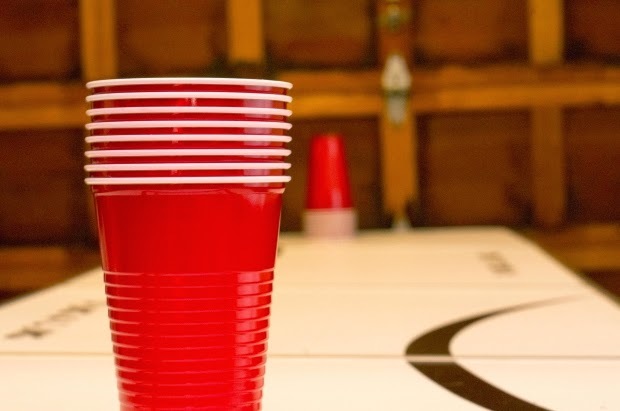 The effects of a mother’s binge drinking were more pronounced in girls, the study found. The study is published in European Child & Adolescent Psychiatry.